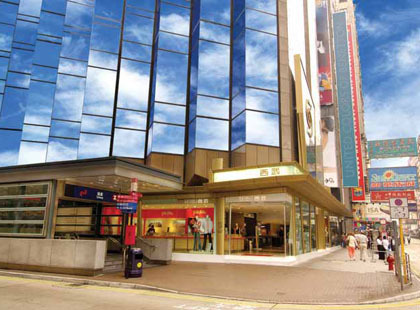 Centrally situated, The Kowloon Hotel is just steps away from spectacular Victoria Harbour and the shopping hub of the city. 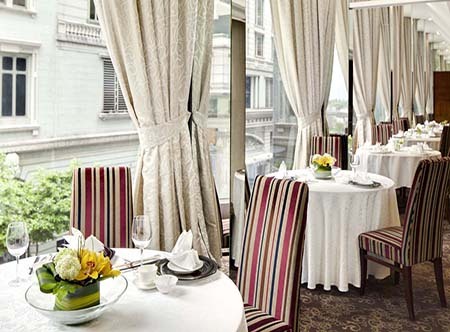 There is easy access to Hong Kong's many tourist attractions either via the MTR station which is directly connected to the hotel or the star ferry which is just a 10 minute walk away. In compact standard rooms with air-conditioning, bath with shower, fridge and safe. 45 minutes from Hong Kong airport. 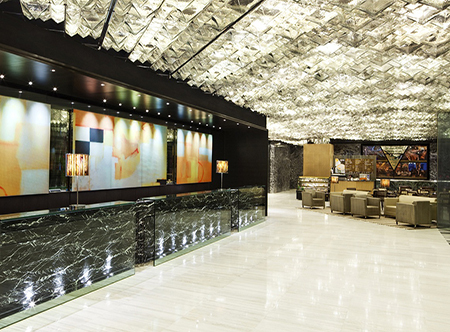 01 Apr 19-31 Mar 20 receive fruit, chocolate and one bottle of sparkling wine upon arrival.